It has been a long while, our apologies for that. Over the past 2 years (wow, two years have gone by already!) we have worked on a lot of games. Our team has changed multiple times, growing ever larger, and we have changed our minds over and over again on all sorts of issues. We have decided to release FovosVR and to stop working on it. Needless to say, we have come a long way, and so have our games. We have switched our attention to different kinds of games, as evident by our game releases, but at the same time we felt that Fovos VR no longer fairly represents our capabilities. This is why we revamped the whole experience, added any new content we had prepared and are now exiting early access and releasing the game. We hope these changes make the game a positive experience for anyone new to VR, for the low-low price of free, as we believe that is important for the industry to grow. For anyone who, for whatever reason, wants to play the old version, that will be available under the "oldschool" branch of the game's build. Thank you for being with us, please look forward to our new projects, we hope to see you there! "You know, what surprised me most, was not that they went that far with genetic mutations. Or, that somehow this god-knows-what strain popped out in somebody’s system and started spreading. Nah, that’s child’s play compared to their crazy plan. They tried to hide it. You think I’m joking, right? I wish I was. Truth is, they never stood a chance. We never stood a chance." 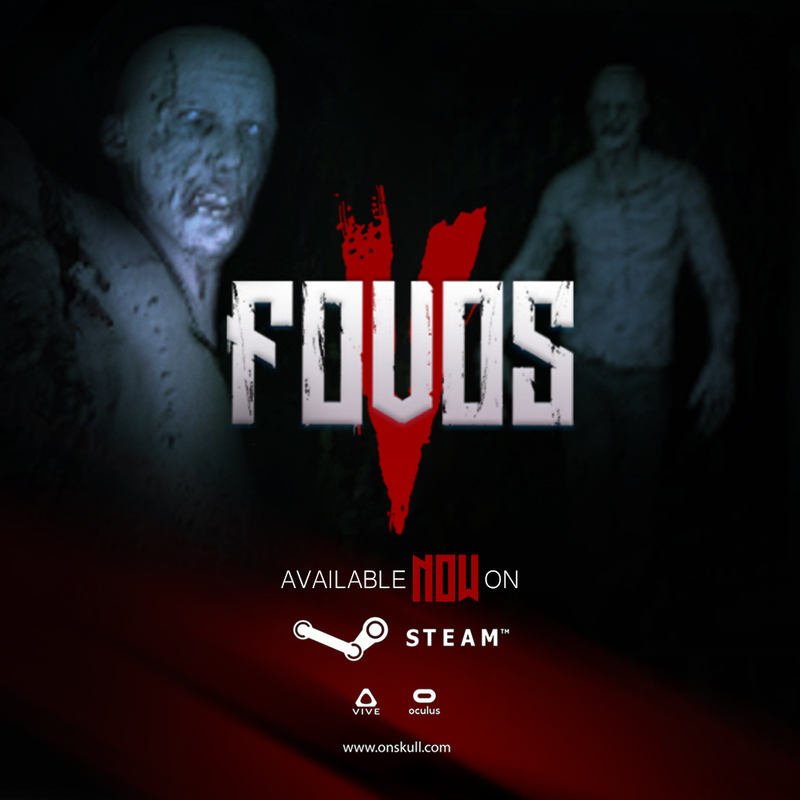 Fovos is a post-apocalyptic horror, rail shooter for the HTC Vive, set in a future where an omnipotent AI is taking over human brains through genetic implants. Even if you survive, will there be anything left to live with?